00:47 – Jason introduces this episode’s guest, Randy Komisar! Randy used to work for George Lucas at LucasArt, has been a venture capitalist at Kleiner Perkins for a few decades, and is also an author! Randy recently released his book titled Straight Talk for Startups, which shares 100 insider rules for anyone looking to make their startup successful. 1:52 – Jason asks Randy how he describes his career. 3:58 – Jason shares a story about when he pitched to Randy, in the early 2000’s. 5:45 – Randy shares more about one of his failed investments, a competitor to Tesla known as Fisker. Randy shares his thought process at the time, of betting against Elon Musk. 8:01 – Randy explains how he came to write Straight Talk for Startups. 10:49 – Thanks to our sponsor Weebly! 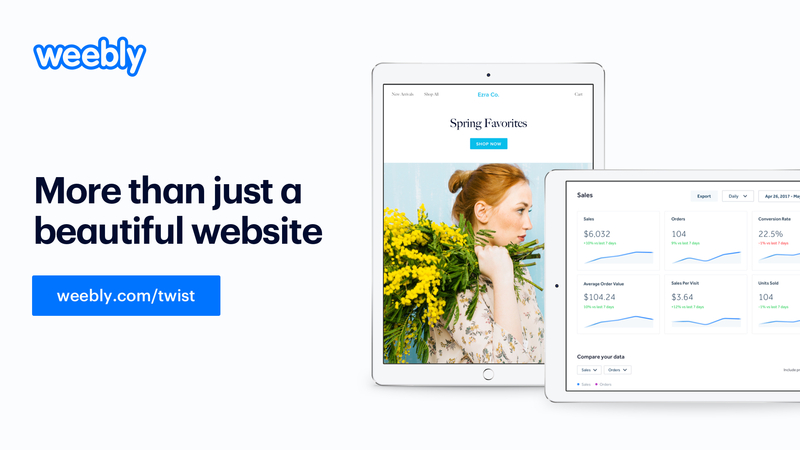 Weebly provides you with all of the tools to make your website attractive and competitive. Visit www.Weebly.com/twist for 15% off your first purchase! 16:38 Jason asks who incubators are right for, and why? 20:09 – Randy shares more insight on one of his tips from his book – Creating both aspirational and executional business plans. 25:38 – Thanks to our sponsor, Linkedin! 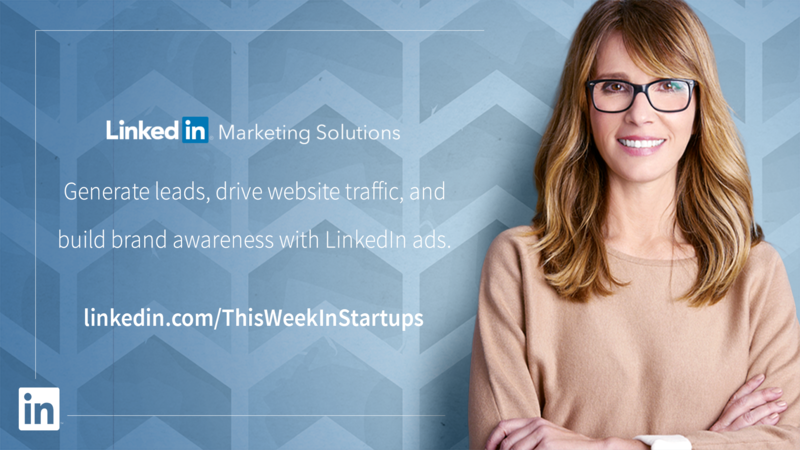 Go to www.linkedin.com/thisweekinstartups to get $100 of Linkedin credit to try out their ad network with. 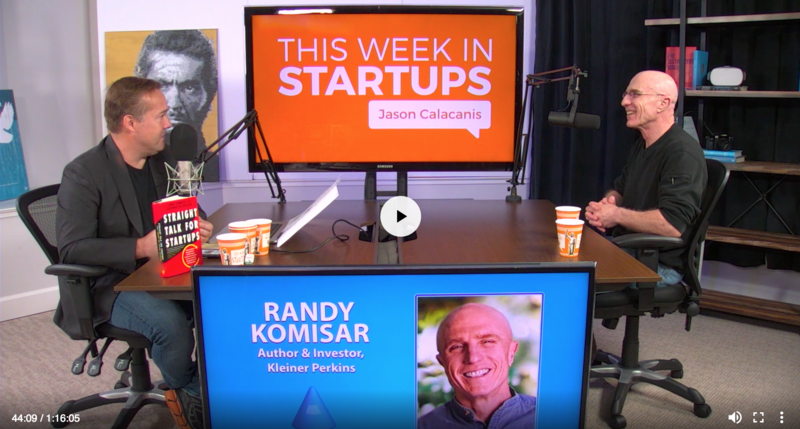 30:20 – Jason and Randy discuss the sustainability of the current state of the startup market. 38:14 – What does seed investing mean for entrepreneurs when they go to market? Randy breaks down a few of the investor archetypes that exist amongst venture capitalists. 40:40 – Randy reflects on some of the top reasons why founders fail, in today’s climate of founding startups. Randy argues that we collectively put too much money behind unproven ideas, not taking calculated risks. 43:47 – Randy goes through the different Venture Capitalist archetypes outlined in his book. 54:04 – When should a founder sell a company? Randy argues its necessary to understand how rare it is for companies to hold out against all odds and reach valuations quadruple what they nearly sold for. 58:39 – Randy shares what kind of entrepreneurs he looks for. What characteristics he looks for in entrepreneurs that he would want to work with. 59:42 – Jason asks how Randy mentors undisciplined founders.